Kent Bakke was born in Wisconsin (USA) in 1952. He grew up in a small town in California with the fragrance of coffee filling his home, his parents being regular coffee drinkers. In 1977, Kent became a partner in a small coffee shop called Hibble & Hyde in Pioneer Square, Seattle, where he saw an espresso machine, a Victoria Arduino, for the very first time. This aroused his interest in the world of espresso. 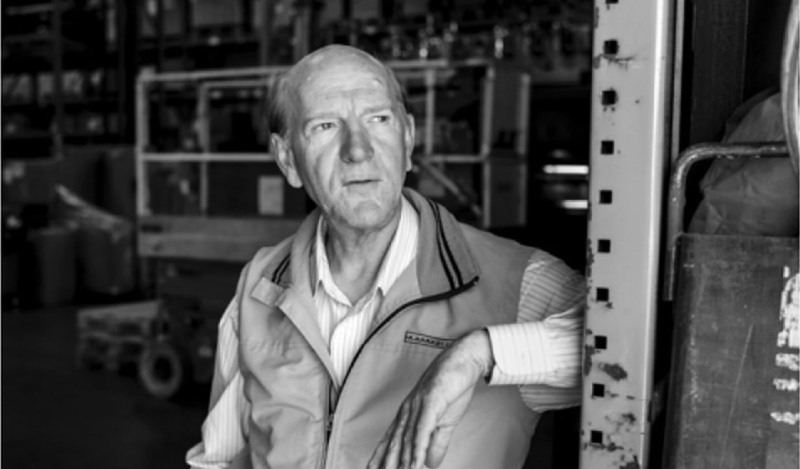 In 1978, Kent travelled to Florence with a couple of business partners and came into contact with La Marzocco, a company specializing in the production of professional equipment for espresso coffee. He began working with them soon afterwards. In 1988, Kent started supplying La Marzocco machines to Il Giornale, a chain of coffee bars that are part of the Starbucks group. In 1994, Kent was involved in a new project for La Marzocco, which set up a plant in Seattle for supplying Starbucks with machines. He has been passionately collecting espresso coffee makers for home use and for coffee bars for many years. Kent is currently President of La Marzocco International (Florence).